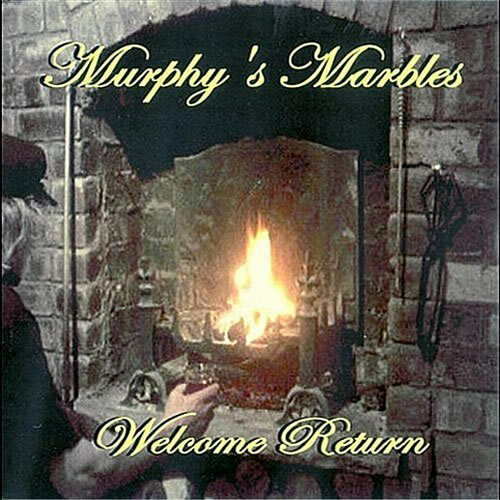 This album is a fine mixture of great favourites spiced with four originals, all requested by fans and followers of Murphy’s Marbles. What makes their music stand out is that in all their renditions they never copy. They reinvent each song or tune, and each band member has an individual input that injects a fresh approach. The song writing skills of band frontman Kev Sauntry are also evident within this album, displaying an ability to write with pathos, drive and humour. So if you like your music to give you something to listen to, ponder, evoke fond memories and at times join in with, then look no further. For individual downloads information go to our Facebook page. Thoroughly enjoyed listening to this album again.. I had the distinct honour of producing 10 of the 12 track on this album, including the standout Dublin Town and Raggle Taggle Gyspsy.. It was an emotional, sometimes hard, but always fun recording session, and one i'm extremely proud of.